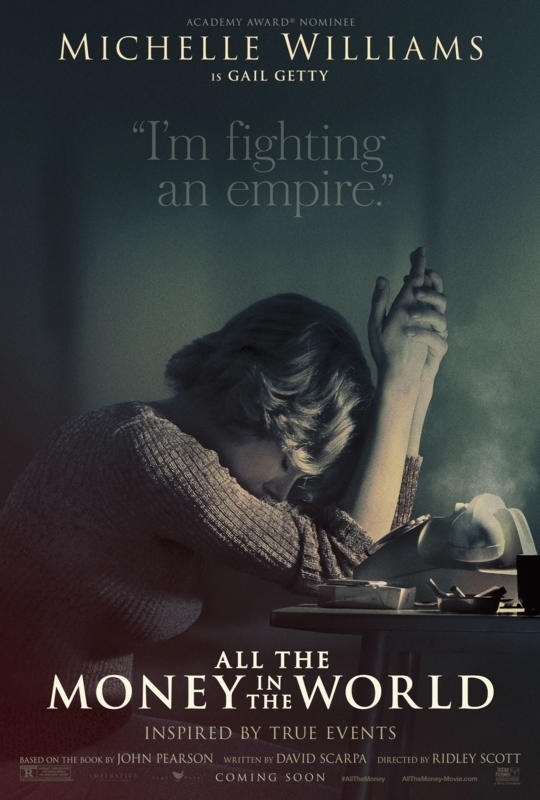 First look at the rejigged version of Ridley Scott's upcoming true crime drama. 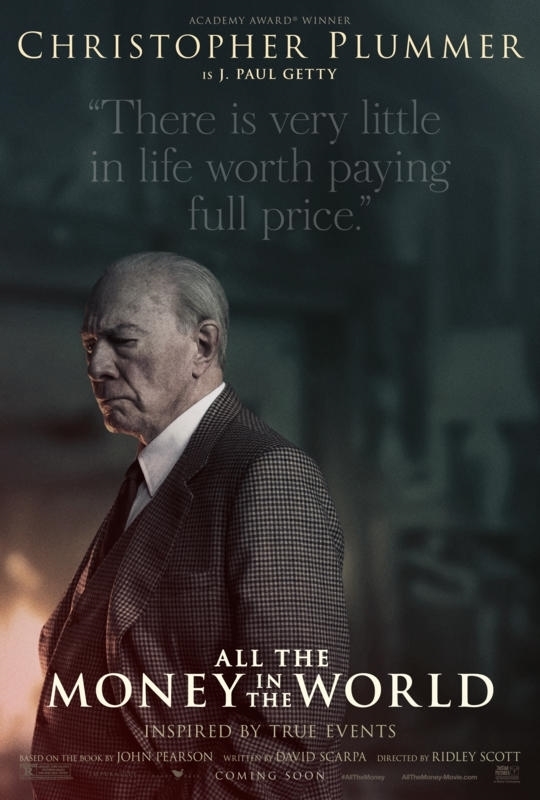 Ridley Scott has been working at a phenomenal rate in recent years, but he's outdone himself by recasting the star of his latest movie, Kevin Spacey, with Christopher Plummer, with mere weeks left to the film's release. 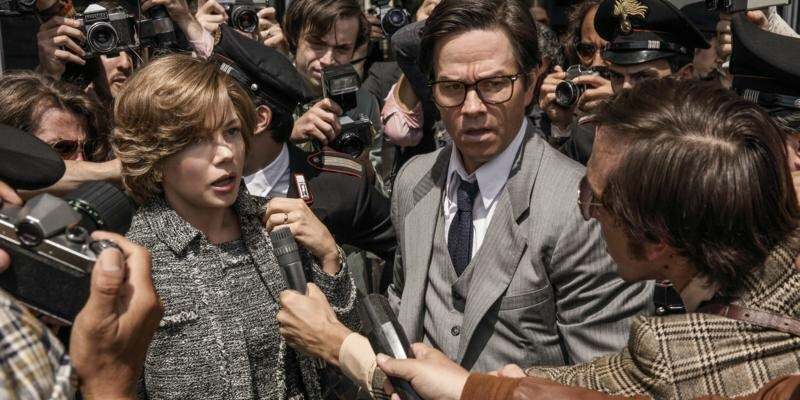 All the Money in the World now stars Plummer as John Paul Getty in the story of the infamous 1973 abduction of his grandson. 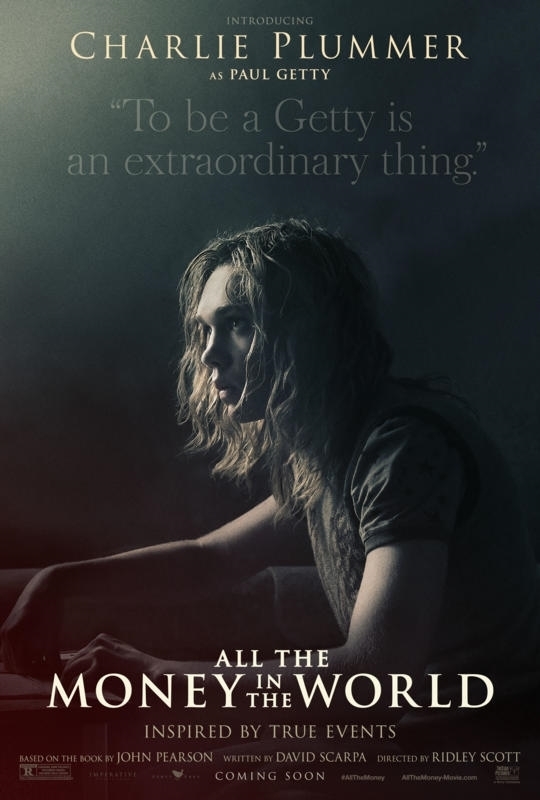 The film opens in UK/ROI cinemas January 5th. 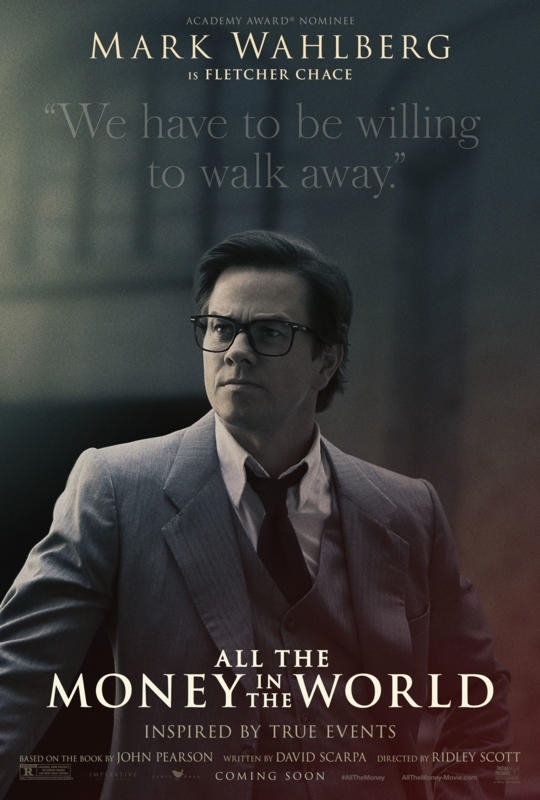 A new trailer and four character posters have now been released. Take a look below.